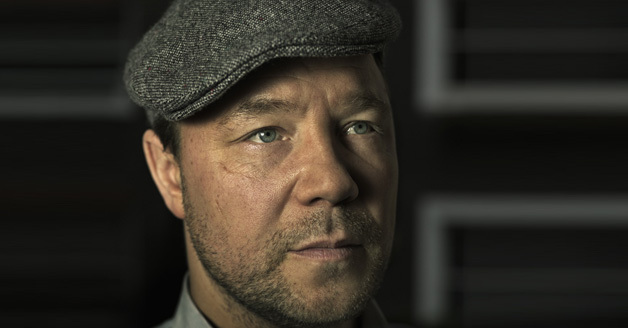 Stephen Graham has enjoyed continued success following his critically acclaimed performance in the BAFTA best picture winner This is England, directed by Shane Meadows, together with the recent follow up Channel 4 mini series: This is England ‘86, ’88 &‘90, which also secured him a TV BAFTA nomination. Graham is also known for playing the iconic role of ‘Al Capone’ opposite Steve Buscemi in Martin Scorsese’s Boardwalk Empire for HBO, which ran for 5 seasons. His most recent television credits include ITV’s Little Boy Blue, The Watchman and the BBC’s Decline and Fall, The Secret Agent and Taboo alongside Tom Hardy. His most recent credits, include, Film Stars Don’t Die in Liverpool, directed by Paul McGuigan, Funny Cow and Journey’s End opposite Paul Bettany, Sam Claflin and Asa Butterfield.